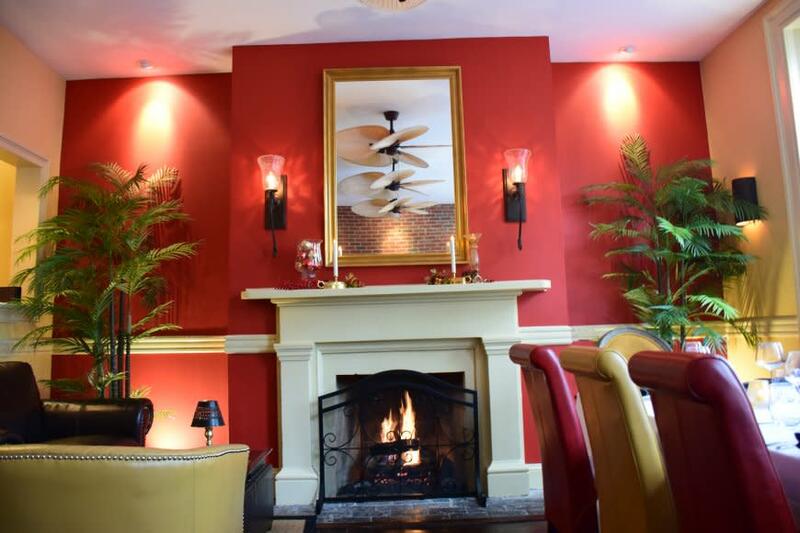 Those who search VisitAlexandriaVA.com for dining experiences will find Magnolia&apos;s on King offering Southern Immersion Cuisine in the heart of Old Town Alexandria. Founder Steve Fogleman started the restaurant as a way to work with his son, a professional chef. He took great care to craft a dining experience unlike any other. Magnolia&apos;s on King officially opened on July 1, 2015, in a three story, 200-year-old building. The interiors are complete with plantation fans, an homage to the Charleston, SC, and New Orleans, LA, restaurants that provided design inspiration. Guests can partake of specialty cocktails, fine wine and spirits, along with brunch, lunch and dinner service. There are two main dining areas - the first floor Magnolia dining room and the second floor Palm Lounge and Bar. 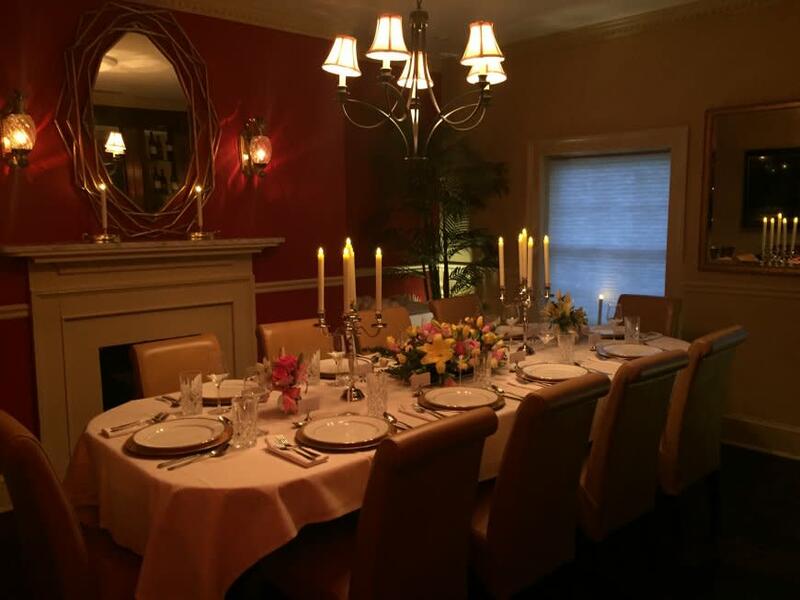 The third floor Nest, a premier private dining venue that is second to none in the greater DC area, accommodates groups of up to 14 guests. The Magnolia’s on King Supper menu is filled with classic Southern dishes like fried green tomatoes, braised collard greens and shrimp and grits, and the brunch menu offers Southern Benedict, S’mores Waffles and much more. The well thought out locally sourced dishes, signature craft cocktails and impeccable surroundings has landed the restaurant in publications like Thrillist and The Washington Post. But before the fame, the new business owners turned to their local destination marketing organization, Visit Alexandria, for help to get off the ground. When Steve and Elizabeth learned Visit Alexandria launched a digital advertising program on VisitAlexandriaVA.com with Destination Travel Network, they wanted to take advantage immediately. That decision is paying off in clicks: in a recent Destination Travel Network Top 100 Advertiser by Clicks* poll, they earned the 9th spot with almost 2.2 million impressions and 15,953 clicks for an average of 0.73% CTR over a 13 month period. Considering the DTN Ad Network services more than 1,600 advertisers, this performance is excellent. In August 2016, Magnolia&apos;s on King debuted their digital advertisements on VisitAlexandriaVA.com. Today, they have two Featured Listings and a Mobile Banner. “The Mobile Banner is particularly good at catching the eye for anything new. Initially, Magnolia&apos;s on King only served dinner. When we added brunch I wanted to make sure people noticed our new service. Our brunch business has really grown and I believe that’s in part due to this placement,” added Steve. With any small business, budgeting and return on investments are keys to success. Elizabeth keeps a close eye on the advertising and marketing dollars spent through regular reviews. When customers are asked how they found Magnolia&apos;s on King, Elizabeth says they most often say through Google searches, websites and referrals. “VisitAlexandriaVA.com is considered a trusted resource. That’s why we continue to advertise on the tourism website, people use that particular website looking for businesses like ours. We’re thrilled with how many impressions we’re seeing,” said Elizabeth. They don’t stop advertising online either. Magnolia&apos;s on King is also featured in the Visit Alexandria Visitors Guide and the trolley map. Elizabeth likes the relaxed feeling the printed guide provides, giving people a break from a smartphone screen to leisurely browse through attractions. And the map is perfect for those vacationers in-market, riding the trolley and actively looking for somewhere to eat or grab a cocktail. For other restaurants and tourism-based companies, Steve and Elizabeth both recommend digital advertising. Steve recognizes each business has to make their own decision, but they don’t have to decide on their own. “We’re always tickled to see Magnolia&apos;s on King in the press and are pleased to have this kind of recognition. We are raving fans of Visit Alexandria and all the resources they offer, including the DTN network,” added Elizabeth. Guests are welcomed Tuesday through Friday for lunch from 11:30 a.m. to 2:30 p.m. and beginning at 5:30 p.m. Tuesday through Sunday for supper. Brunch is served Saturday and Sunday from 10:30 a.m. to 2:30 p.m. Like Magnolia&apos;s on King on Facebook for specials and events.